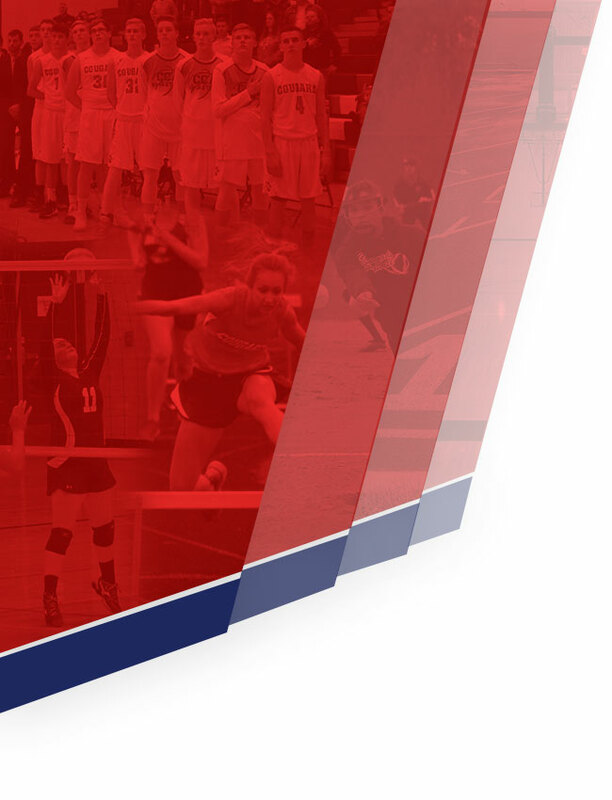 LANSING — Classifications for Michigan High School Athletic Association elections and postseason tournaments for the 2019-20 school year have been announced, with enrollment breaks for postseason tournaments posted to each sport’s page on the MHSAA Website. Crossroads Charter Academy is the lone area school changing classifications, moving from Class C to D.
Classifications for the upcoming school year are based on a second semester count date, which for MHSAA purposes was Feb. 13. The enrollment figure submitted for athletic classification purposes may be different from the count submitted for school aid purposes, as it does not include students ineligible for athletic competition because they reached their 19th birthday prior to September 1 of the current school year and will not include alternative education students if none are allowed athletic eligibility by the local school district. Traditional classes (A, B, C, D) are used only for MHSAA elections and football playoff purposes – in 11-player to determine opponents’ point values, and in 8-player to determine if schools are eligible to compete in the MHSAA Playoffs (only Class D teams may participate in the postseason). All other sports’ tournaments will be conducted with schools in equal or nearly equal divisions. 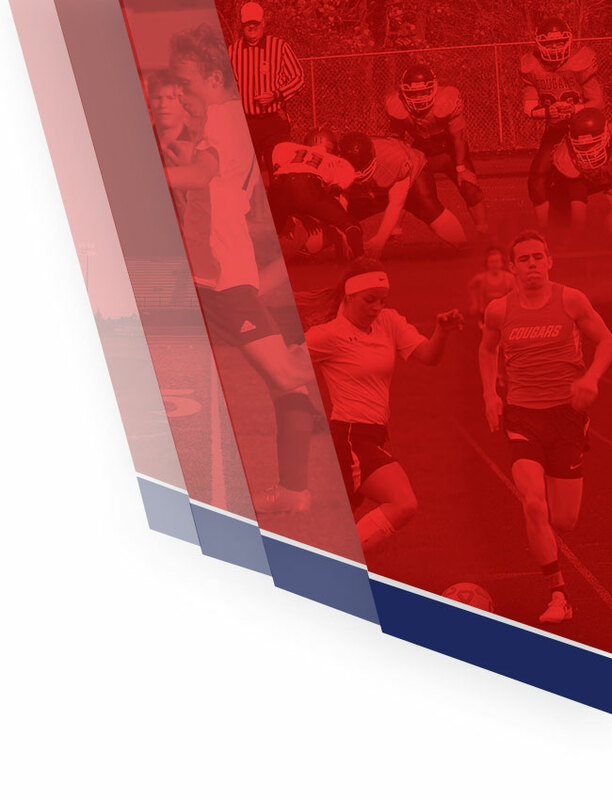 To determine traditional classifications, after all counts are submitted, tournament-qualified member schools are ranked according to enrollment and then split as closely into quarters as possible. For 2019-20, there are 748 tournament-qualified member schools with 187 schools in each class. Effective with the 2019-20 school year, schools with 863 or more students are in Class A. The enrollment limits for Class B are 395-862, Class C is 189-394, and schools with enrollments of 188 and fewer are Class D. The break between Classes A and B decreased 22 students from 2018-19, the break between Classes B and C decreased three students, and the break between Classes C and D is five students fewer than the current school year. Schools recently were notified of their classification. MHSAA Executive Director Mark Uyl said schools may not subsequently lower their enrollment figure. However, if revised enrollment figures are higher and indicate that a school should be playing in a higher division, that school would be moved up. Schools have the option to play at any higher division for a minimum of two years, but must exercise the option by May 1 for fall sports, August 15 for winter sports and October 15 for spring sports.